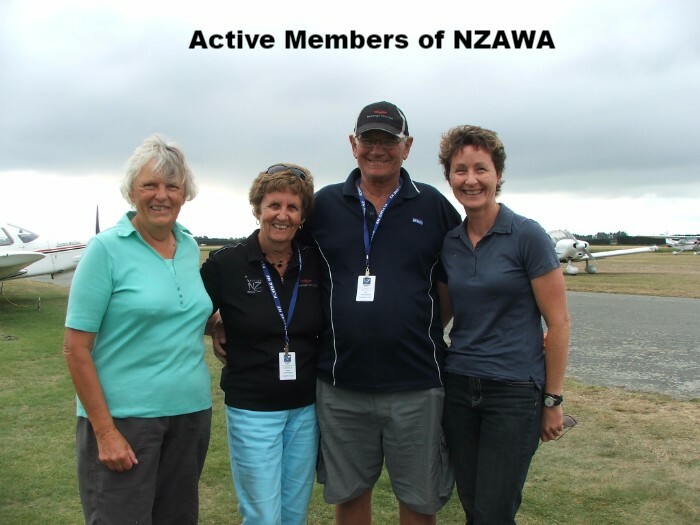 You are a current member of NZAWA right? 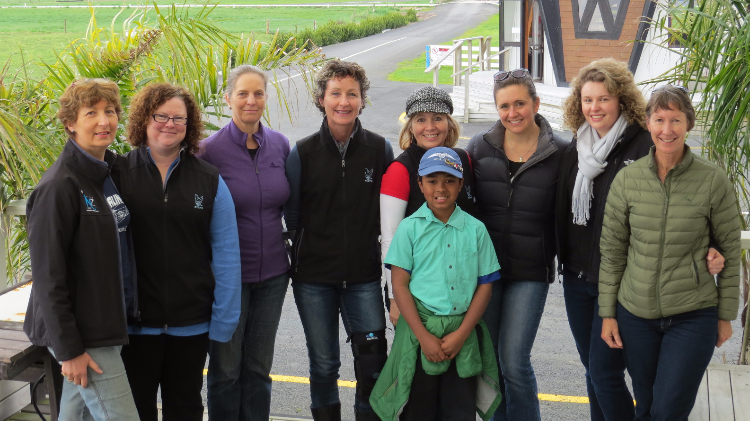 We are Seeking a Secretary for 2016! If you are keen we give full training to this Secretarial role. You will have support of your Executive. New ideas, new blood, new developments, we want your input. Come and join the team! Happy leap year! I am proud of my daughter Laetitia who has clocked up 14 hours of glider flying and seems to enjoy it! Wherever it takes her I can guarantee it will be a life skill. 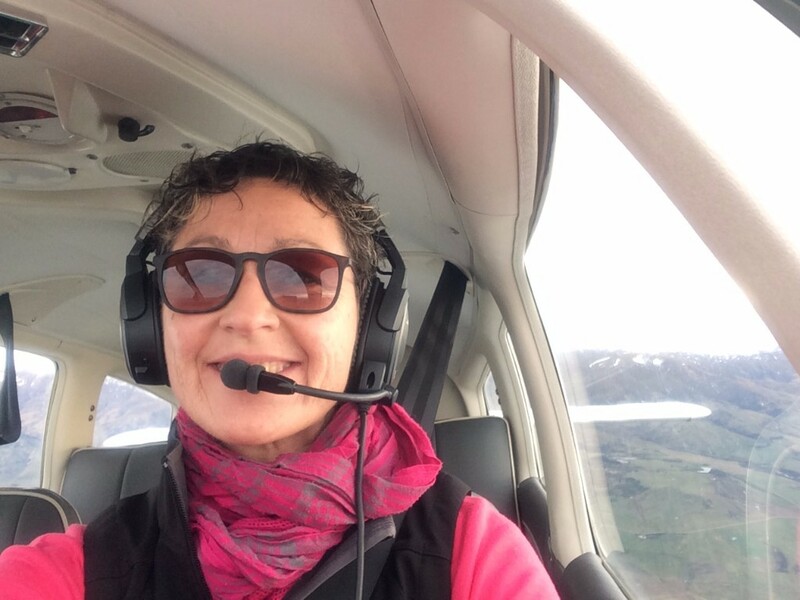 Thank you to Margaret Lamb who kindly sent her book “Flying Colorado Mountain Weather” for my continued learning of mountain flying and feedback. 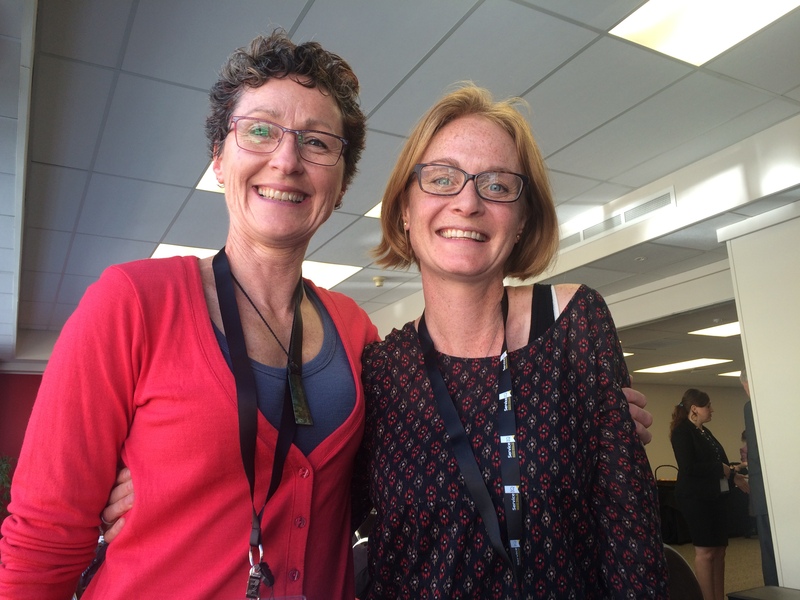 Margaret is an international NZAWA member and I am honoured to receive a copy of her book published in 2015. 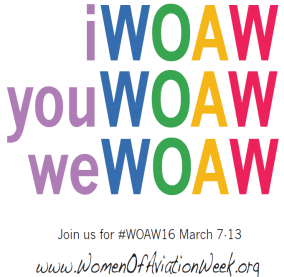 The Institute for Women Of Aviation Worldwide (iWOAW) is proud to announce that support from iWOAW’s business members and public donations make it possible for iWOAW to offer additional flight training cash prizes to First to Solo™ Challenge winners in 2016. 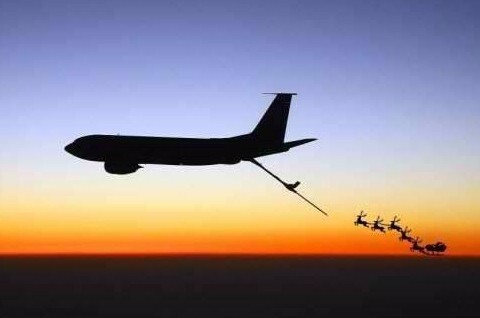 Happy New Year Association and I wish you all many smooth landings whatever the endeavour you choose to pursue.